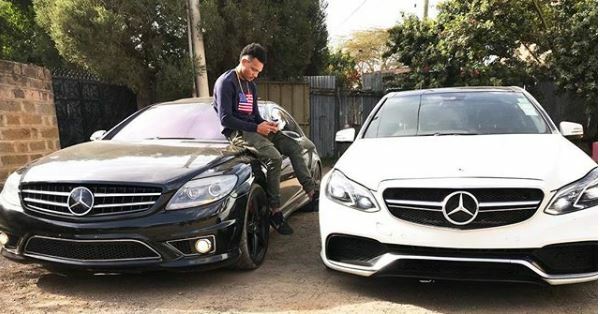 There’s a thin line between being rich and being a rich A-hole, and Kenyan hitmaker ‘KRG the Don’ easily crosses this line. The dancehall hitmaker is undoubtedly one of the wealthiest artistes in the country and has never been one to shy away from showing off. While his music and forced Jamaican patois accent can be considered by most people as wanting, his deep pockets are not, making him the worst kind of a braggart. In fact, KRG the Don, who founded Fast Cash Music Group to record his own music, claimed he is more than a millionaire. “I can’t say I am a millionaire. Maybe a billionaire, because of the land I own. The cars I have could be the equivalent of millions in value. I own all the cars I have including a Chrysler 300C, which is a 2008 model. It’s not as expensive as people think. In total, I have about six cars that I drive including a Land Cruiser VX V8, the 2014 model, which is the most expensive in my collection,” said KRG in 2015. 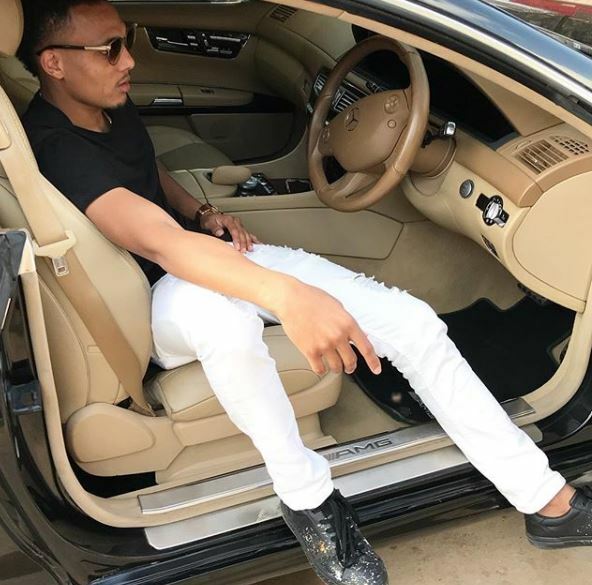 The ‘Mr International’ hitmaker now has a new whip in his ostentatious collection of cars: a black Mercedes-Benz CL63 AMG worth an estimated Sh15 million. And the ‘Lamba Lolo’ hitmaker has been disturbing the peace on Nairobi streets with reckless abandon and in accordance with his bad boy image. KRG even had the guts to share clips of his illegal shenanigans on his socials, which show him performing ‘doughnuts’ in traffic in the middle of the night. “BadBoy games wid my TOY #AMG || so many doughnuts inna backstreet || Badness str8,” KRG captioned one clip. But his most outrageous act of rich A-hole happened in broad daylight as KRG the Don burnt out his tires in traffic and left the motorist behind him in a helpless cloud of smoke. Watch the clips below. The rich A-hole doesn’t even seem one bit bothered by the fuel crisis in the country.